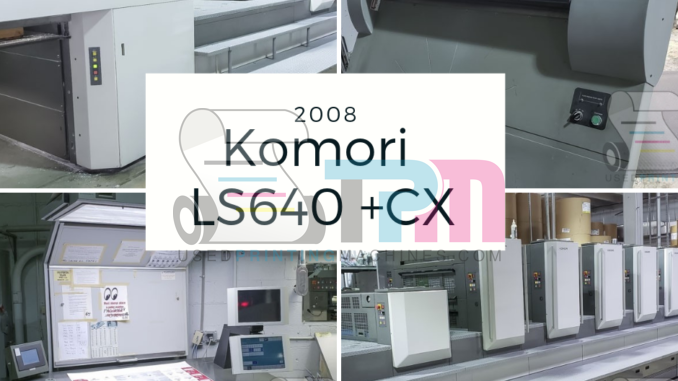 2008 Komori Lithrone LS640+CX – Trinity Printing Machinery, Inc. 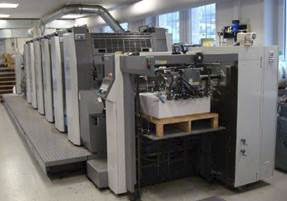 This amazing Komori LS640+CX we have for sale has all the bells and whistles you can imagine. 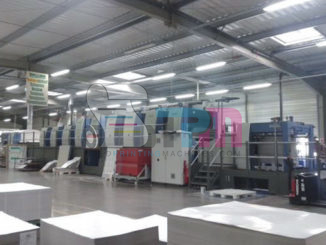 The press has been kept in top condition and is in production just as you see in the photos. Equipped with Full-APC, KHS-AI, Anilox coater and more. Call or email for more information. This one will move VERY quickly! !